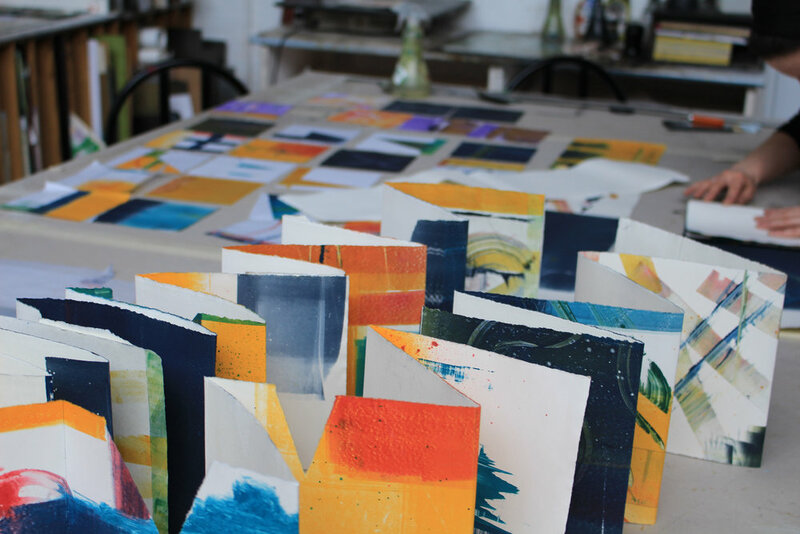 Helen will be working with mentee Linda McBurney to cover a range of printmaking technique, portfolio preparation, and issues surrounding professional practice in the arts. The mentoring project extends across the year, with each applicant dedicating 30 hours to create and develop a series of works for exhibition. 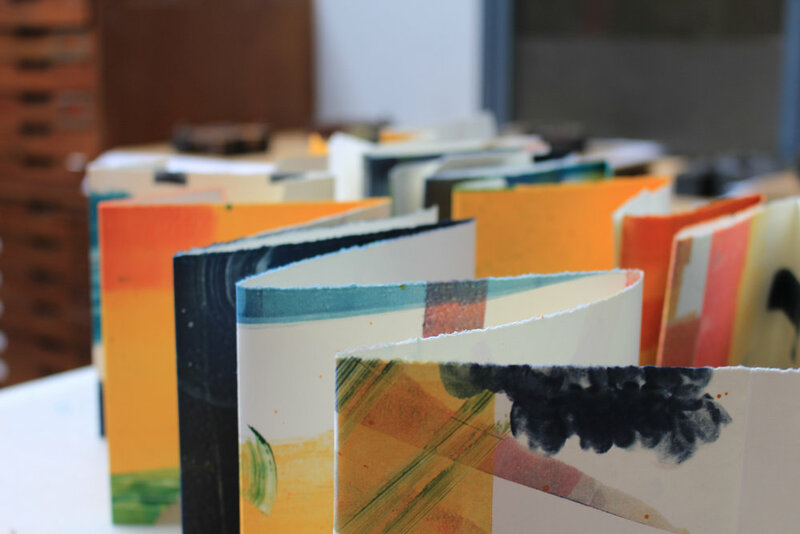 The 2015 scheme will conclude with work from mentees and mentors exhibited in the John Luke Gallery on 2nd April 2015. Demand for the scheme for the 2014-2015 mentoring year was extremely high. Mentees come from a range of artistic backgrounds including music; photography; street art; illustration and music production. There are currently 16 mentees and ten mentors on the scheme. Previous mentees have progressed to university degrees; become full-time community arts facilitators; produced music cd's and poetry books. Arts for All recently commissioned Vicki Maguire to track former mentees to assess the impact of the scheme. This was extremely constructive, with all former mentees currently engaged in creative activities. Find a copy of the report here.